At Westwood, we know our greatest asset is our team. We believe our success is driven and supported by our people, so we’re committed to investing in fulfilling, safe and long careers, from recruitment right through to retirement. I completed my whole apprenticeship with Westwood. I have worked for other companies, but I keep coming back to Westwood. 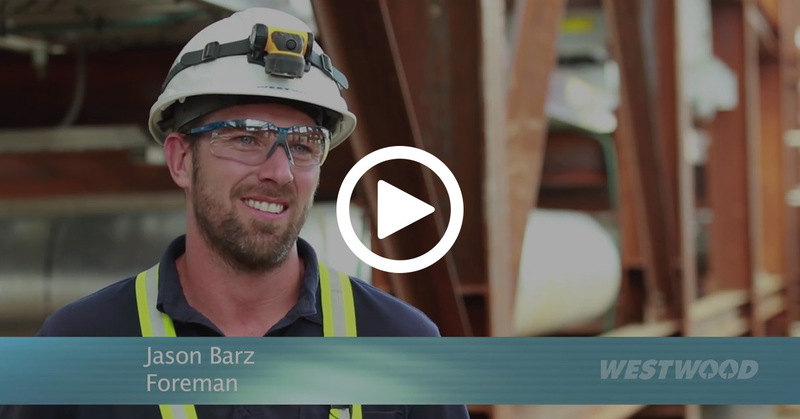 As part of our safety culture, everyone at Westwood is genuinely committed to our constant aim of zero safety incidents so we can all return home safely to our families. We also set the bar high when it comes to workmanship, so you’ll be proud to be working for a company with a reputation for outstanding quality. This is a place where we communicate openly and honestly, where we welcome employees and let them know how they’re fitting in, and where we make positive assumptions. Even though we have industrial-size capabilities, we’re a close-knit company that takes the time to get to know you and thank you for your contributions. Training opportunities are on-going at all levels because of our efforts to employ safety-minded and highly skilled employees. We also understand the value of helping you grow in your career, and we foster those opportunities as part of our mission to develop teams of long tenure employees. Westwood is committed to creating a diverse and inclusive environment and is proud to be an equal opportunity employer. We expect employees to understand diversity and to demonstrate diversity leadership. We seek and share ideas openly and encourage diversity of opinions, experience, talents, gender and ethnic and cultural backgrounds. Our collective knowledge and ingenuity allow us to achieve better results. Are you looking for a company with strong values and opportunities to grow?  Westwood regularly posts exciting industrial electrician jobs & apprentice positions to join our teams in Alberta, BC and Saskatchewan. We’re also always looking for great people to join our engineering, safety and administrative teams. Make sure to review the mandatory training and certifications that’ll help get your application noticed. Please visit indeed.ca for our current job opportunities and the ability to submit your resume.